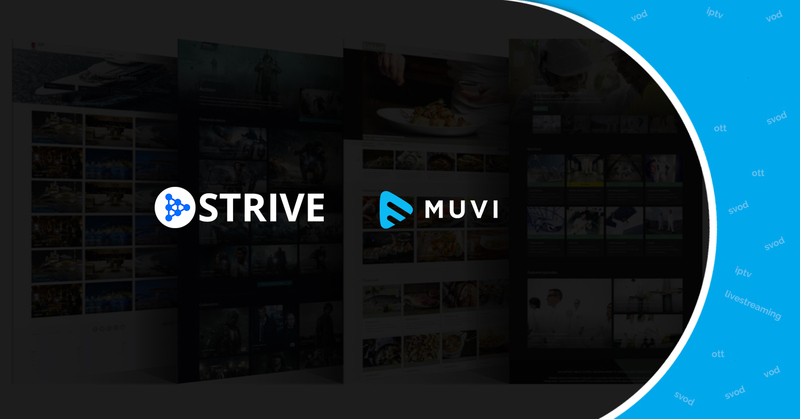 According to a recent study by Frost & Sullivan on the OTT market in India, there are 1.3 million OTT subscribers and 66 million connected video viewers in the country. Multi-screen video consumption is hot in the country, and things are steaming up with the entry of Netflix – the OTT giant. “With an increase in the use of smart devices in India, content owners and aggregators are using non-TV platforms to improve reach and generate revenues through subscription and advertisement. However, it’s hard to woo the Indian consumer. Success in OTT video distribution will depend on the ability to offer variety of content as well as new content at a reasonable price and impeccable user experience” said Research Director Vidya S.Nath.